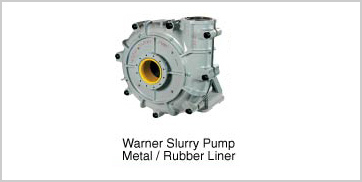 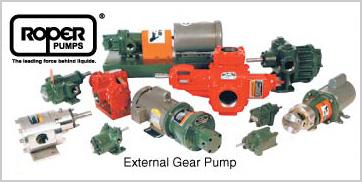 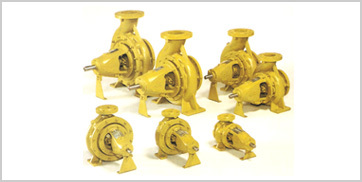 The division offers a wide range of pumps .It provide resources from many places and many brands . 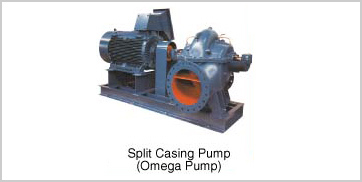 It is market focused in providing services and technical support for after sale services. 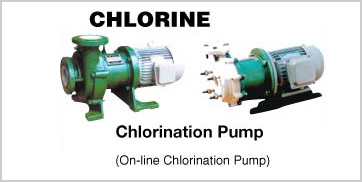 Market resourcing for any products that are requested . 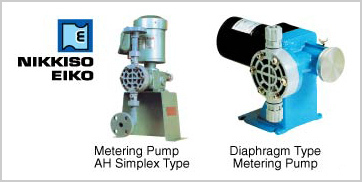 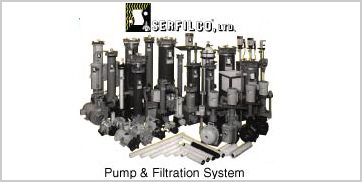 A leading team o f services to provide after sales services and to help resolve pumps matter which not sold by us. 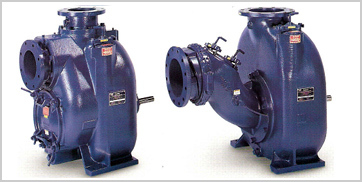 The division offers a wide range application in electrical motor explosion proof. 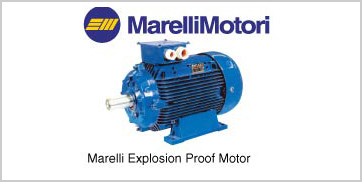 Brands are like Marelli , Teco and others.